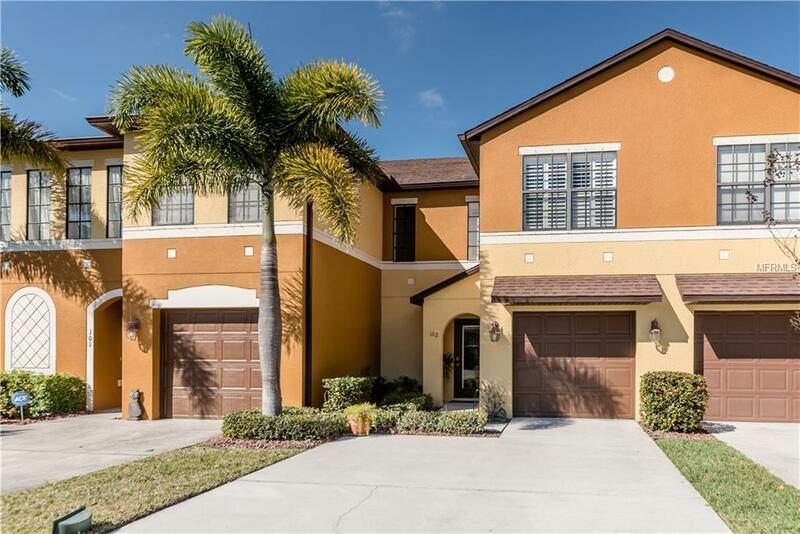 Beautiful like new 2 story townhouse/condo, close to all Viera conveniences and I-95. Move In Ready !! Keyless Entry. 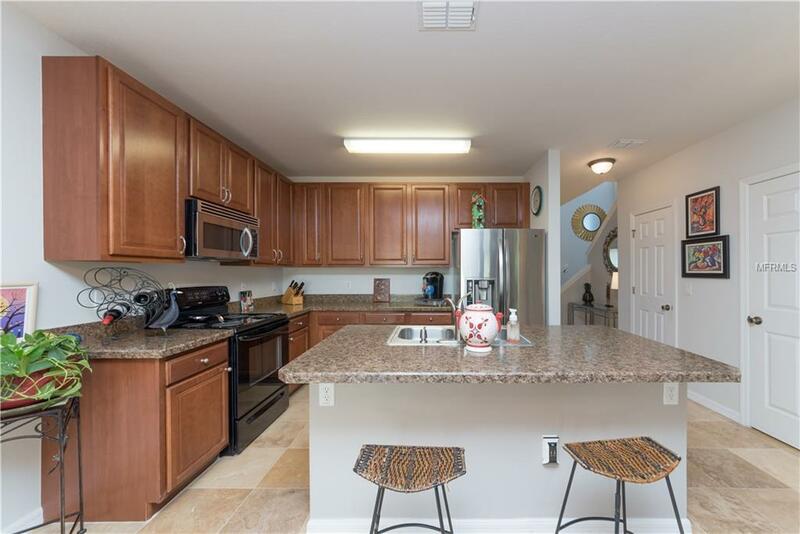 The lovely kitchen includes all appliances, new garbage disposal, with breakfast bar open to the dining and living area. The kitchen and bathrooms have new faucet fixtures. Ceiling fans in living room and master bedroom. Freshly painted interior. Travertine tile covers the entire downstairs. Plantation shutters throughout except for the 2 upstair bedrooms which include blinds. 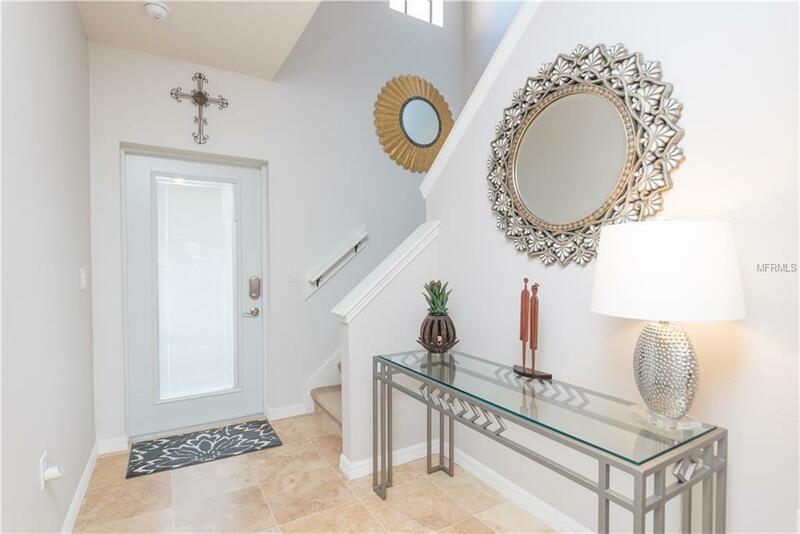 Large master suite with 2 closets, and large master bath with double sinks. All bedrooms are upstairs along with 2 full bathrooms and laundry room, includes washer and dryer. 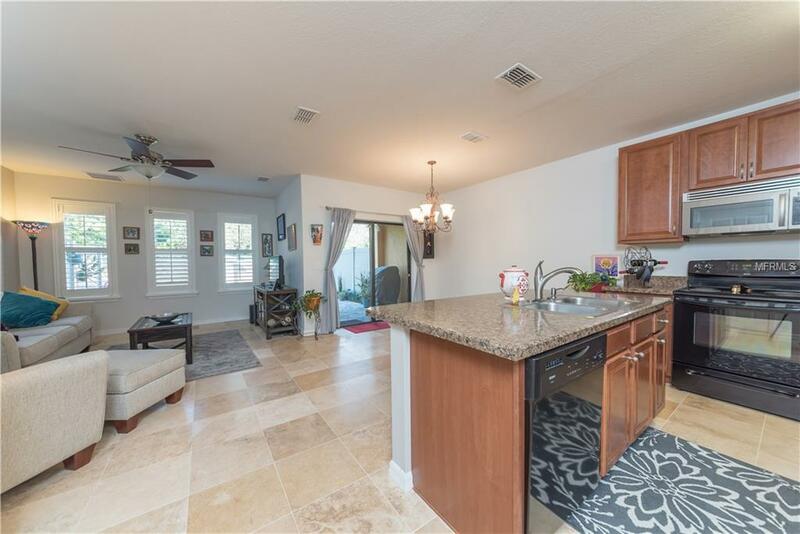 Other features include new private patio area, one car garage, and community pool with fantastic cabana.